Looking to Enhance Your Site with Custom API Integration? 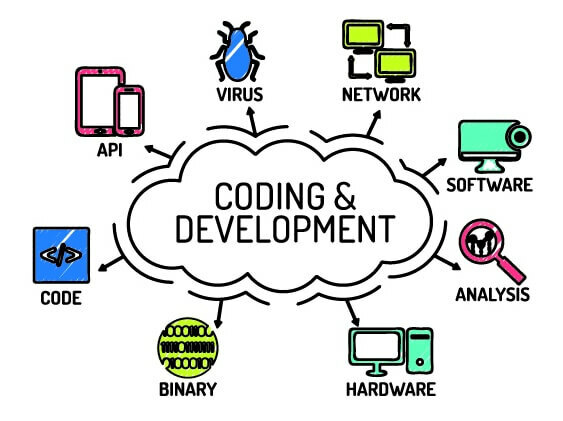 The Surfside Web team has several years experience working with database and API programming. We've built entire sites that draw their data from APIs, modules with limited purpose and we've built the API software backend itself. If you have a project that requires RESTful or SOAP connections then we hope you'll let us assist in the affordable production of your project. An API is the heavy lifting work horse that drives robust mobile and web presence. Aside from static standalone sites, APIs are responsible for nearly all of the data integration on the web. They're responsible for most everything and with just a few lines of code, you can book a hotel, rate song titles or review a business online. 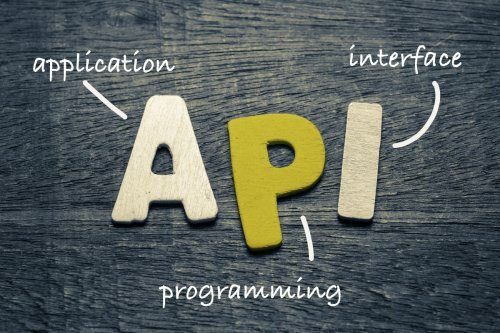 APIs work quietly in the background, so common tasks we do every day are done with ease. Investing in an API strategy can provide revenue streams through big data, at a fraction of the cost. Like a website utilizes a web address to make calls to a server to display a web page, APIs facilitate calls to same to produce their results. However, while a web page query is quite extreme an API call simply gets a result for a simple query sent. It's up to us at the resulting end to build around that result. APIs connect various resources through one gateway bringing databases and web service assets to our fingertips. Think of it like the USB plug for software, with one standardized method to plug in various items. Contact us for a quote on your API job. Start connecting your website to big data and features today.